This article is based on a statement made by YTL Communications. There have been several media reports on the progress of the 1BestariNet project that’s being executed by YTL Communications Sdn Bhd (YTLC). To clear the air, YTLC has issued a statement to clarify its appointment, project goals and challenges. The 1BestariNet project was developed in response to the recommendations from a study by the Economic Planning Unit (EPU) and Prime Minister’s Office in collaboration with the Boston Consulting Group on the role of ICT in education. 1BestariNet was planned as a replacement and improvement for the SchoolNet service that expired at the end of 2010. YTLC was among 19 companies that tendered their bids for the project. In 2011, the Ministry of Education had selected YTLC for being the most technically compliant and most cost-effective bid at RM663 million. Among the factors include YTLC’s proposal to fully fund the capital investment in mobile 4G technology without any cost to taxpayers or the Ministry of Education. International success stories in ICT adoption point to the importance of having high-speed internet coverage across the entire nation, not just in the key cities; providing access to this connectivity with affordable rates; and creating a generation of digital natives by cultivating immersive familiarity with the benefits of ICT, starting from the classroom. As part of the bid, YTLC had proposed to set up base stations called 1BestariNet Receiver Integrated System (1BRIS) telecommunication towers at their own cost at strategic locations within selected school compounds. This will provide a stable 4G coverage not only to students but also for communities living near the schools. The bid also provided for the Ministry of Education to allocate land for the construction of 1BRIS towers at no charge. However, after the project was awarded, the Jabatan Ketua Pengarah Tanah dan Galian indicated that some form of rental was required for the use of 4m x 4m plots of land. After considering YTLC’s prior agreement with the Ministry of Education, a nominal annual fee for each site was agreed upon by all parties. For Phase 1, YTLC was responsible to construct the 1BRIS towers to roll out 4G coverage. To enable this, YTLC had to acquire approval for all local councils before they could proceed. Due to delays in obtaining the required approvals, the progress of construction was delayed. 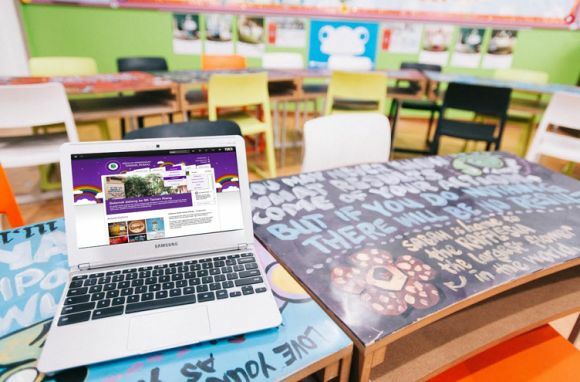 Within the terms of agreement, YTLC’s role is to provide 4G connectivity to schools across the country and the Frog Virtual Learning Environment (Frog VLE) platform. 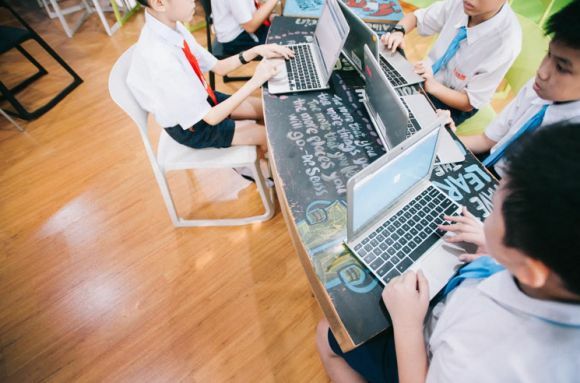 The usage of the Frog VLE platform is dependent on factors that can differ from school to school which includes speed of adapting to the technology, speed of transforming teaching methods and the availability of suitable learning content and device. The Ministry of Education is driving this adoption in Phase 2, with digitisation of textbooks that will be made available on the VLE and by empowering teachers with the relevant skills to create their own content. To facilitate the long-term adoption of the platform, YTLC is voluntarily supplementing the learning content by working with content providers to make additional content available on the VLE. According to YTLC, they sincerely believe in the sustained value of 1BestariNet project. 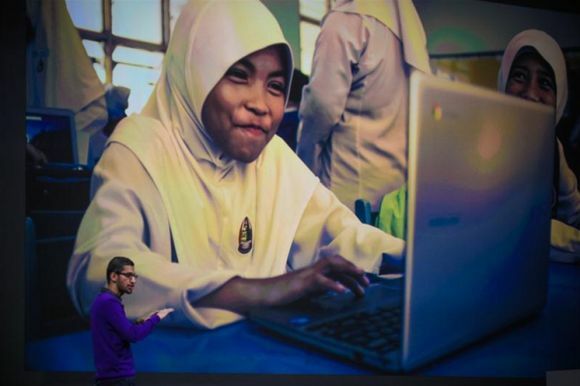 From the shorter term benefits such as lighter schools bags to longer term benefits like helping children acquire 21st century learning skills and narrowing the digital devide, which can transform Malaysian lives for the better.